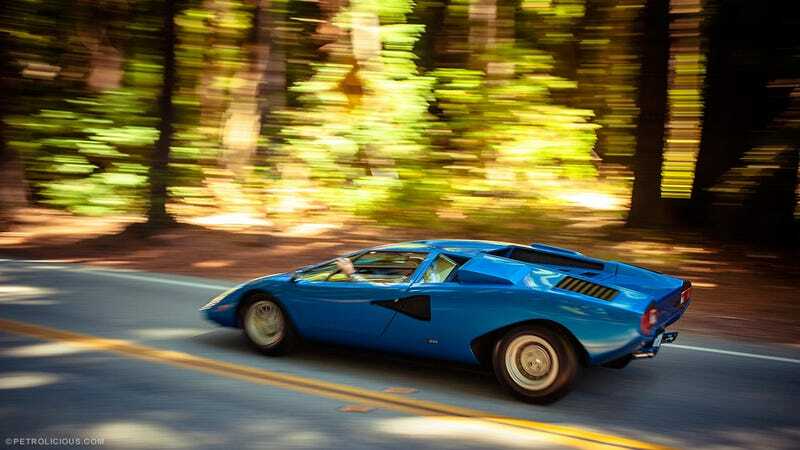 ...much like the Countach pictured. Gorgeous to look at but reputedly a pig to drive. On one hand, I'm ecstatic that one of my favourite K-Pop groups has made their comeback with a damn good album after twelve months. Here, have a listen. I've been listening to nothing else all day - 숨 좀 쉬자 and Reflex are my two favourites. On the other hand, I've contracted a debilitating skin rash. No idea where it came from but I have two ideas. 1 - something crawled into my bedsheets and decided to nibble on my side at night. 2 - the International Baccalaureate finally managed to give me a disease after nine months of late nights, rushed assignments, exams and near emotional breakdowns.